If you have ever thought of making an essential oil collection, one of the most versatile essential oils on the planet is peppermint. This ancient essential oil is one of the most commonly used oils on the planet and has more uses than you can shake a stick at. This plant is a hybrid mint, a cross between spearmint and water mint, and it has a very long history of being used for the treatment of various health problems. It’s clean, fresh, minty aroma is also pretty tasty! With its high menthol content, peppermint oil gives off a cooling or refreshing sensation. 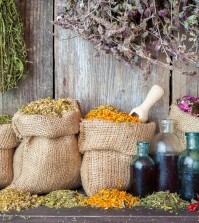 Peppermint oil is extracted from the entire plant just before it produces flowers. More than any other oil, peppermint is highly concentrated, which makes it much more intense than many other essential oils, so use it sparingly until you find how you react to it. Want to know more about how you can use peppermint in just about every area of your life? Keep reading; we have 15 of the coolest reasons for keeping and using peppermint almost every day. When consumed via capsule form, peppermint oil has been shown to be very effective at treating the symptoms of irritable bowel syndrome. 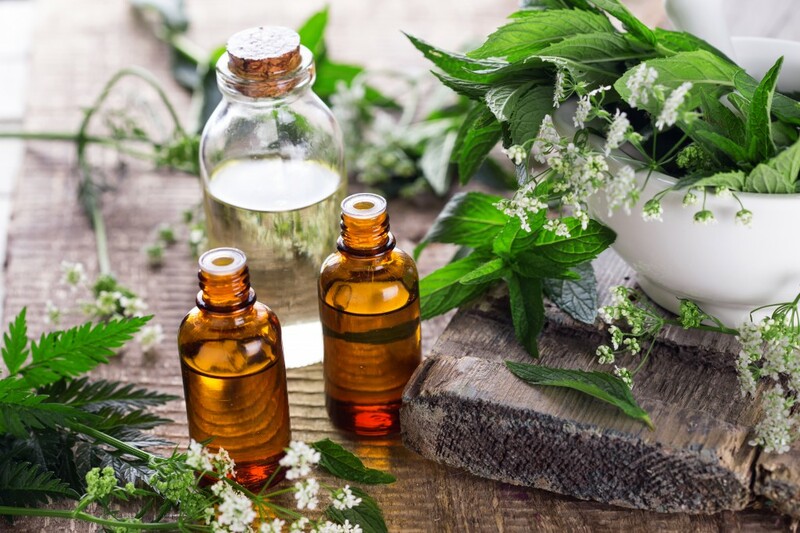 In fact, one study found that 75 percent of the subjects who consumed peppermint oil supplements stated that they had at least a 50 percent reduction in their IBS symptoms. Speak with your doctor about the proper dosage for your particular situation.